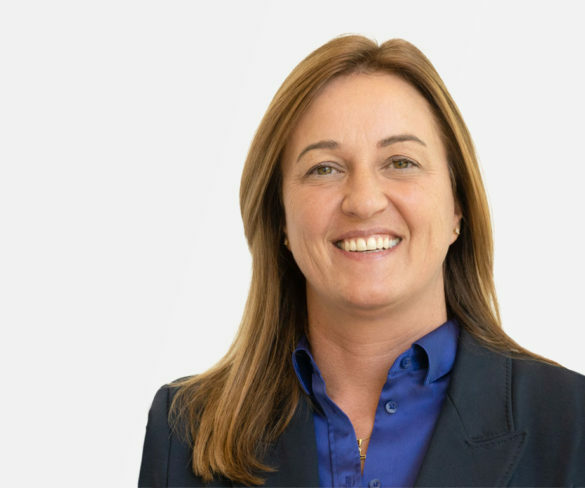 Tracy Gehlan has joined Hertz International in the newly created role of chief operations officer. 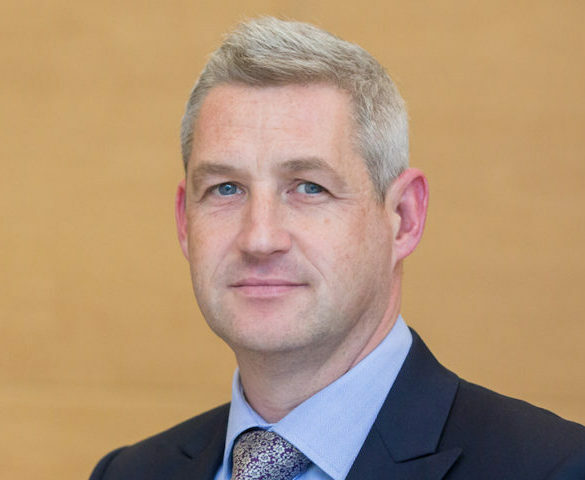 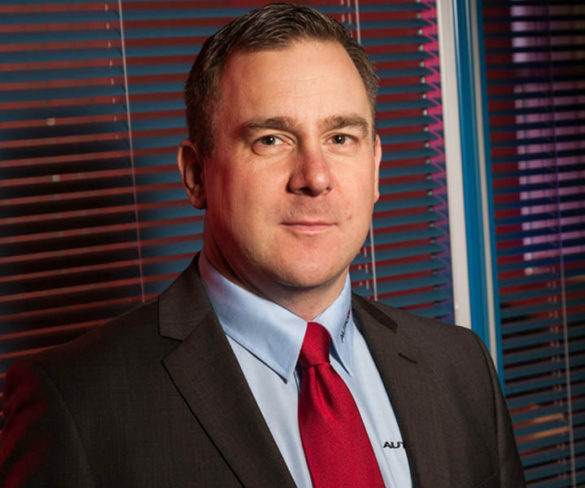 Hertz UK has appointed Richard Davies as country manager. 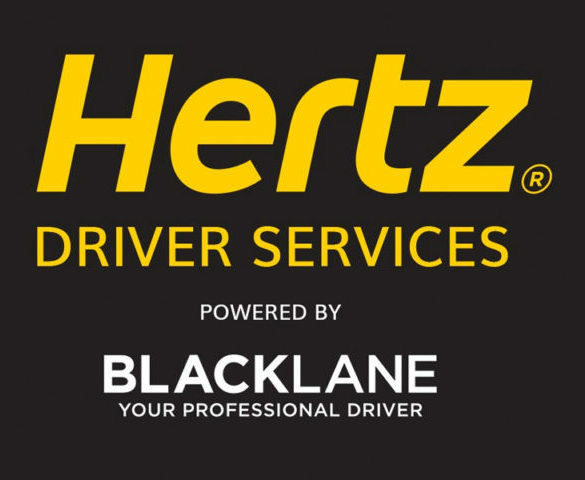 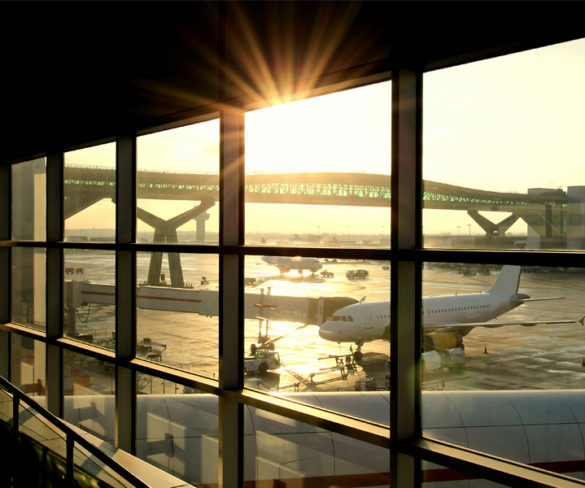 Hertz has launched a full rental service from London Gatwick Airport’s North Terminal. 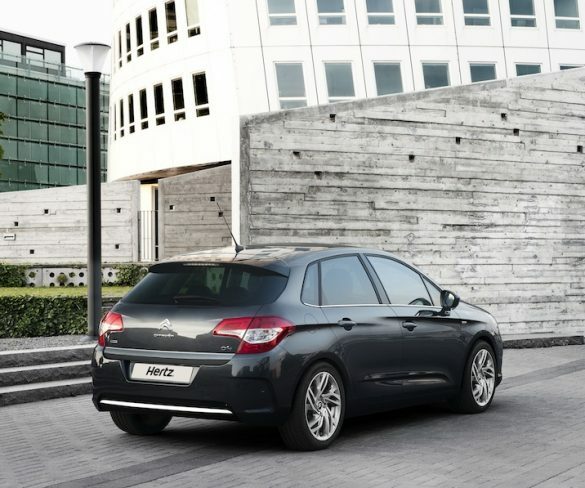 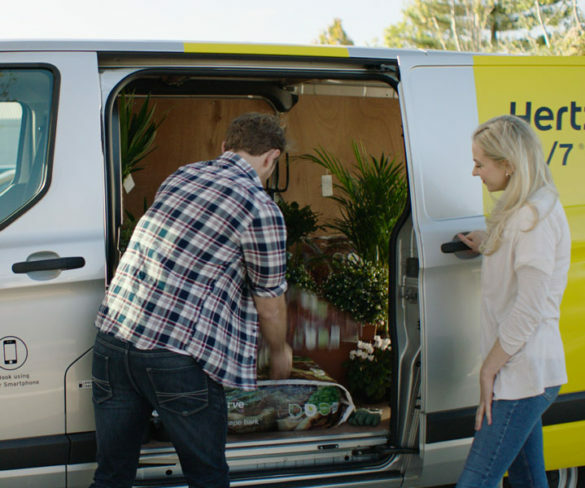 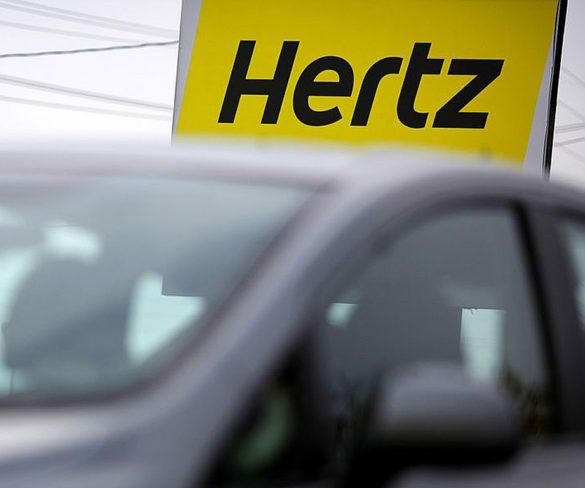 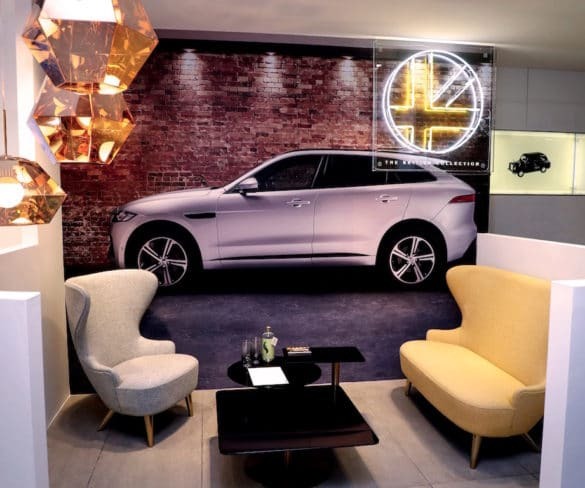 Hertz has partnered with AccorHotels to provide Le Club AccorHotels’ members with special car rental offers, including exclusive benefits, globally.